Advertisement on all our fliers. Each ICP event has its own personal flier distributed to around 700 visitors every Friday after the main congregational prayers. 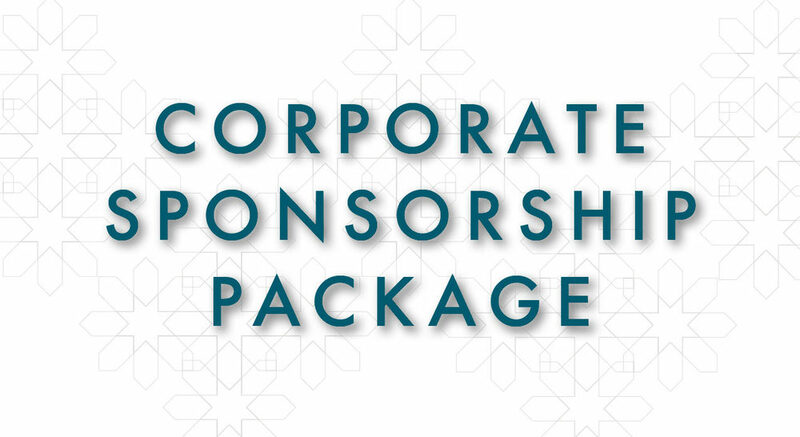 With your Corporate Sponsorship, we will display your company logo on each flier for every event throughout the year. For more information: Please contact us by email at office@icp-pgh.org or by phone at 412.682.5555. Sign up by clicking on the link below.